Nearly 500 examinees had moved the high court claiming that the answers that the board had said were correct for the seven questions out of the options given were wrong. 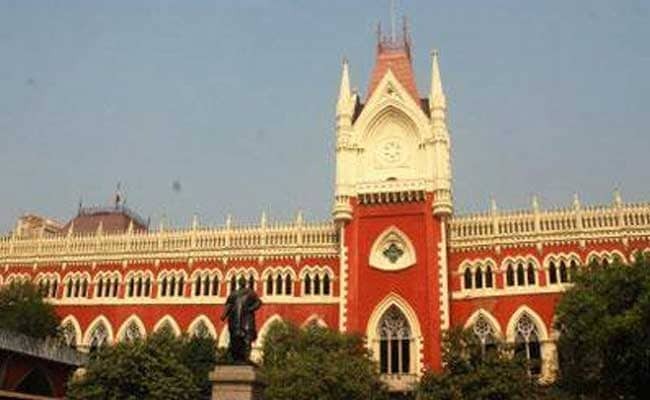 The Calcutta High Court Wednesday directed the West Bengal Board of Primary Education to grant full marks to petitioner examinees who had given correct answers as per an expert committee report for seven questions for teachers recruitment test. Justice Samapti Chatterjee directed that the numbers for the seven questions will be added to the results of the petitioners who had moved the court alleging irregularities in the answers given for these by the board and had given correct answers. On petitions filed by the examinees, the high court had asked the vice-chancellor of the Visva-Bharati University to form an expert panel to find out whether the answers were correct or not. A report placed by the VB vice-chancellor before the high court said that the option stated to be correct by the board for six multiple choice questions were partly correct and for one was totally incorrect. Justice Chatterjee directed that those petitioners who had given correct answers as per the expert panel's report will be given full marks for the said questions and their candidature would be considered accordingly by the board. The TET examination was held in October 2015 for the post of 40,000 primary teachers in West Bengal, for which several lakh candidates appeared. Justice Chatterjee said that the order would be applicable to only those who moved the high court.